The electric scooter startup felyx just raised €2 million in additional funding through a combination of private investors and the ABN AMRO bank. 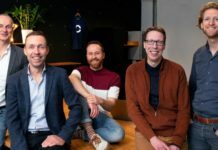 Earlier this year, felyx already raised €1 million to accelerate growth. Founded in 2016, thousands of users currently share the 108 electric scooters of felyx in Amsterdam. The combined funds will now be used to expand with the shared mobility concept to Rotterdam, where felyx will start with 324 e-scooters. 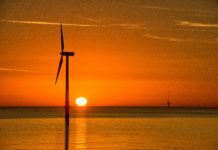 The investment of additional €2 million is the decisive factor for expansion to Rotterdam, where earlier this year a letter of intent was signed by the city to introduce the concept. 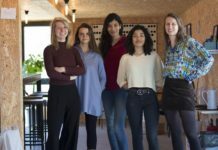 The first step for expansion was made early 2018, when €1 million was raised for the organizational growth of the company. 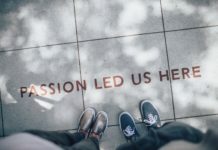 That earlier investment was made by informal investors, of which Anne-Marie Rakhorst, entrepreneur and founder of the platform Duurzaamheid.nl, is one. Unlike Bird and LimeBike that offer stand-up scooters, Felyx offers larger electric ‘mopeds’ suitable for two people to drive. The dark green electric scooters are already part of the streetscape in Amsterdam. 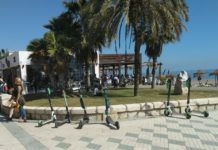 Consumers can easily rent the e-scooters through the felyx app for Apple and Android. Driving costs €0,30 per minute, and users do not have to worry about maintenance or parking spots for the vehicles. 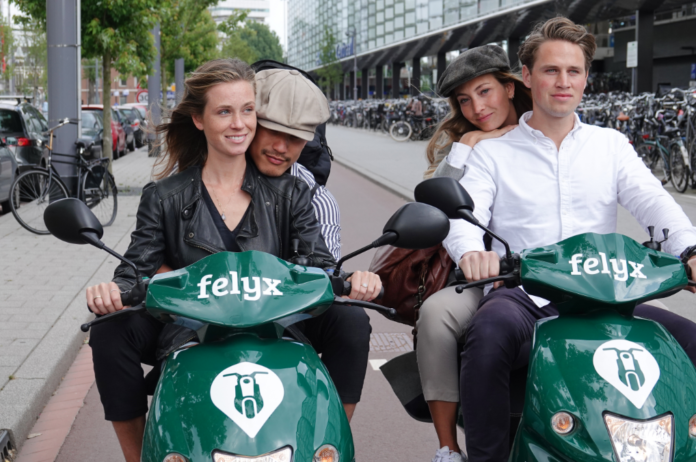 Felyx successfully launched the sharing concept in Amsterdam, where the e-scooters can be collected and dropped everywhere within the service area. Their well-thought-out approach of this ‘free-floating’ principle prevents (parking) issues. The prevention of nuisance was also an important condition for the company to start in Rotterdam. The e-scooters are not only painted green, they are also 100% electric and powered by green energy from Dutch wind. In the past year the e-scooters drove 430.000 km, saving 50 tons of CO2. The extraction of this amount of CO2 from the air would require 2.500 trees to grow for one year. 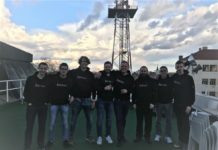 Felyx will start testing in Rotterdam next month and expects to open the service to everyone in September.